Srinagar: National Conference (NC) president Farooq Abdullah on Saturday said if his party is elected to power with a majority in the upcoming assembly elections, it would establish a truth and reconciliation commission to probe killings in Jammu and Kashmir. He also asserted that Kashmir is fundamentally a political problem and only reconciliation and dialogue within the state as well as with Pakistan can afford a way forward. 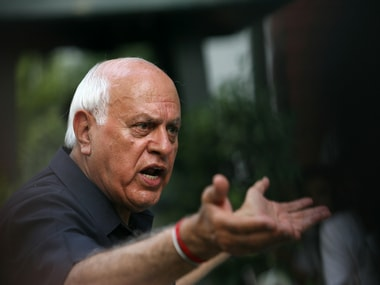 Farooq Abdullah, a member of Parliament from Srinagar Lok Sabha constituency, was speaking to reporters on the sidelines of a party function in Anantnag district of south Kashmir. He said his son and NC vice president Omar Abdullah had already spoken about the need to establish a truth and reconciliation commission in the state. "He (Omar) has already asked for it. We hope that God brings our party into power strongly and we do not have to stand on crutches (referring to the coalition)," he said when asked if the NC came to power would the killings of civilians in 2016 and from earlier be probed. 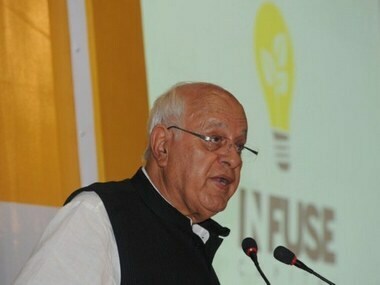 Farooq Abdullah said his party would announce the commission the very day it takes over the reins of the state. "This will be a great thing that we will announce on the very day when the new government takes over… that we will appoint such a commission and see to it that the results are brought before the people not only in Jammu and Kashmir, but in the rest of the world," he said. The former Union minister also said that his party would not support 'Operation All-out' launched by the security forces against the militants. "How can we support something where there is suppression? It is not a question of 'all out'. We don't want our people to suffer, that they will be beaten in their homes. It has never been part of the NC's policy," he said. He said the party would not support any violence or violation of human rights. "Everyone is free, we live in a free country. Therefore, we, as a government, will have to see that freedom of people (and) expression is not curbed," Farooq Abdullah told reporters. 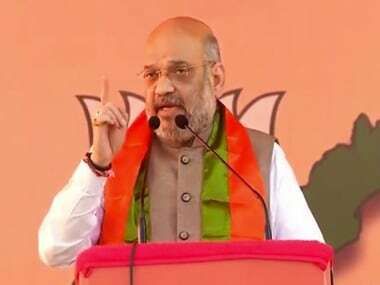 Earlier, addressing party workers and functionaries in Anantnag's Khanabal area, he said, "We cannot think of winning hearts by unleashing torment on people. Hearts can only be won if New Delhi accepts Kashmir as a political issue and restarts a time-bound, result-oriented dialogue process with all stakeholders within and outside the state." The NC president expressed hope that a new government at the Centre would initiate dialogue with all stakeholders in Kashmir. "If New Delhi can be a part of unconditional talks with Taliban, why can't it initiate an unconditional dialogue in Kashmir? 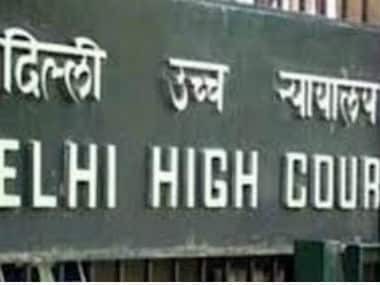 "Government of India previously held unconditional talks with different stakeholders during the tenure of former PM Atal Bihari Vajpayee, but unfortunately, the tempo could not be maintained," he said. He said if the party is elected with a resounding mandate, it would put forth a strong front against forces "that are contriving to harm state's identity and its interest". "People have had enough. 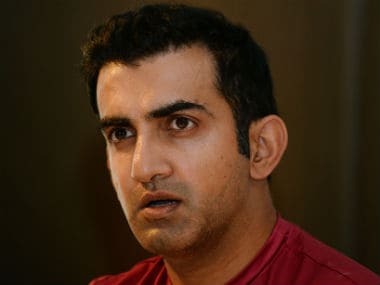 The south Kashmir areas, in particular, have been at the receiving end due to sheer arrogance, misgovernment and imprudent policies of former BJP-PDP government," he said. He said the NC will leave no stone unturned to rise up to the expectations of people. "We, as a party, owe a sense of commitment to the people of Kashmir. We do not want our people to suffer," he said. On the occasion, several political activists joined the National Conference.